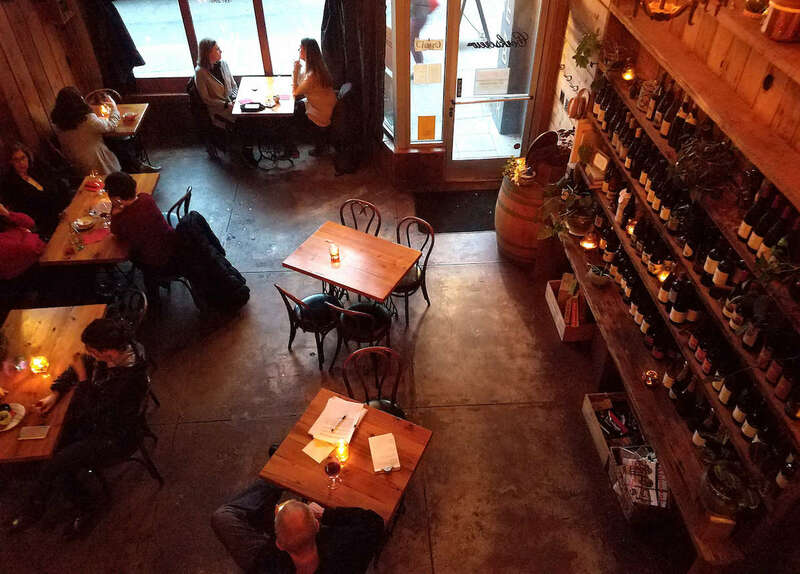 Located in the bustling community of Multnomah Village, Sip D’Vine features wines exclusively from the Pacific Northwest, and a few beers “chosen by beer snobs”. Check out the ever-popular $15 and Under display for a great selection of taste-tested, budget-friendly wines or try one of the 15 or so wines by the glass. Owner Jill Crecraft is knowledgeable and passionate about wine, and hosts regular social events at her lively wine bar. Bring your own food or order in from a local restaurant. 15% case discount. Of special note, Sip D’Vine recently celebrated its 17th birthday! 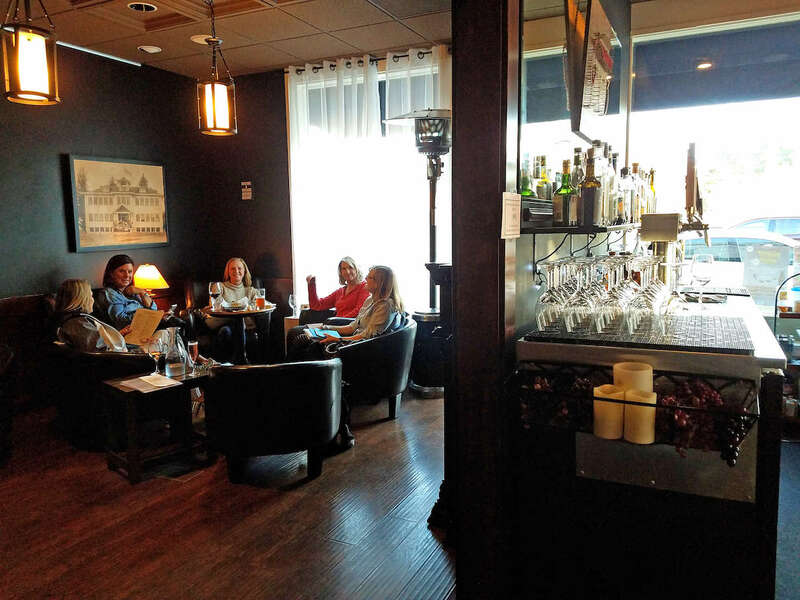 In the heart of quaint Old Town Sherwood is 503 Uncorked, located on the bottom floor of an historic bank building. Warm woods, brick accents, an original bank vault (now a wine vault), and comfy club chairs make this wine bar a relaxing gathering spot. Owner Deb Yannariello centers her list of beverage offerings around Northwest wines, and a few local beers, ciders, and distilled spirits. Try a homemade flatbread pizza or a lemony Caesar Salad if you’re feeling peckish. Regular events include live music, trivia nights, Tuesday all-night happy hour, Wednesday wine tastings, and more. 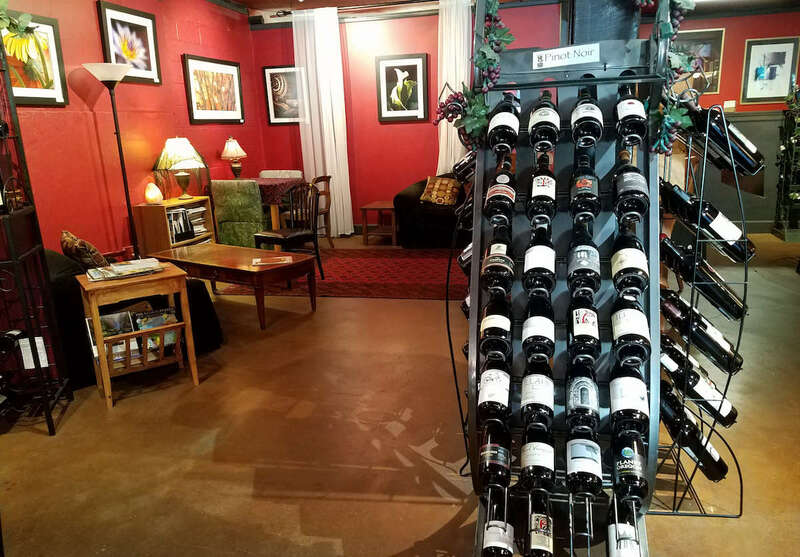 World Class Wines is a family-owned wine bar and bottle shop in downtown Lake Oswego that features wines from all over the world. Owners Eric and Jamie Baldwin and Fred and Shirley Baldwin host wine tastings every Wednesday and Friday, monthly trivia nights, live music in the summer months, and other seasonal events. 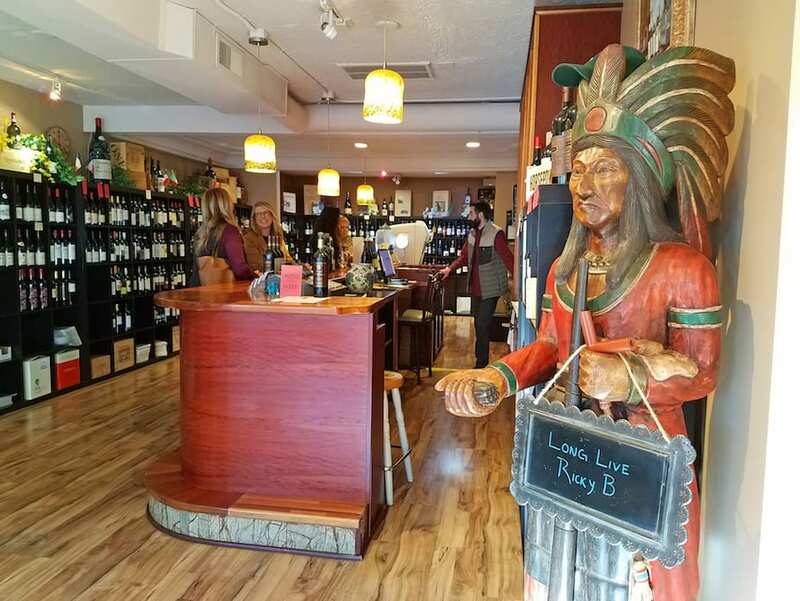 Visitors are welcomed by a large wooden American Indian statue that holds a sign saying, “Long Live Ricky B” — a tribute to original owner and family member Rick Baldwin who opened the wine bar in 2009 and passed away in 2017. Limited small bites available.